All of these trusted sponsor/vendors come highly recommended from fellow BRIC members. They support BRIC financially and build trust by coming to our meetings, learning what we do and how they can offer better services to real estate investors. We know it's a lot easier to work with professionals who are familiar with real estate investing so everyone is on the same page. Thank them for their support and get the job done right the first time by making them your go-to source for real estate investing services - then tell your friends! If you need something done right by professionals who know the business you're in, this is the place to find them all in one convenient spot! Click the ads to get more information on what they have to offer! Earn REIA Bucks by referring sponsors to us! Howdy! Looking for money to fund your next rehab? Need money to double close? Contact us today - we provide hard money and transactional funding for real estate investors. 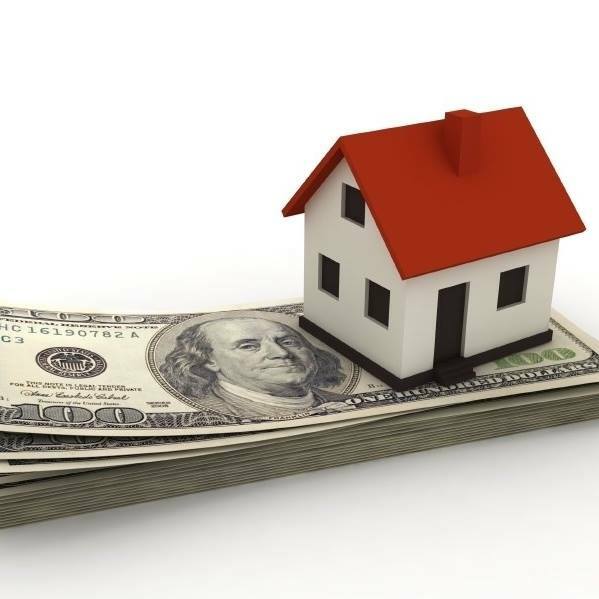 This funding source provides asset-based financing for investors looking to fund the purchase and rehab of real estate. We provide up to 70% of the "after repair value" or ARV. Funds are generally available quickly and we do not charge any junk fees. This funding provides short-term financing (24-72 hours) and allows the investor to conduct legal back to back closings (or a double closing), while protecting the privacy of the deals made with the original seller and the end-buyer. Funds are generally available quickly. Advent GX builds engaging experiences. 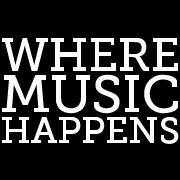 We use innovation and entrepreneurship to support heritage preservation, transforming historic downtowns into vibrant centers of community engagement and economic growth through a global exchange of ideas, innovation and the arts. 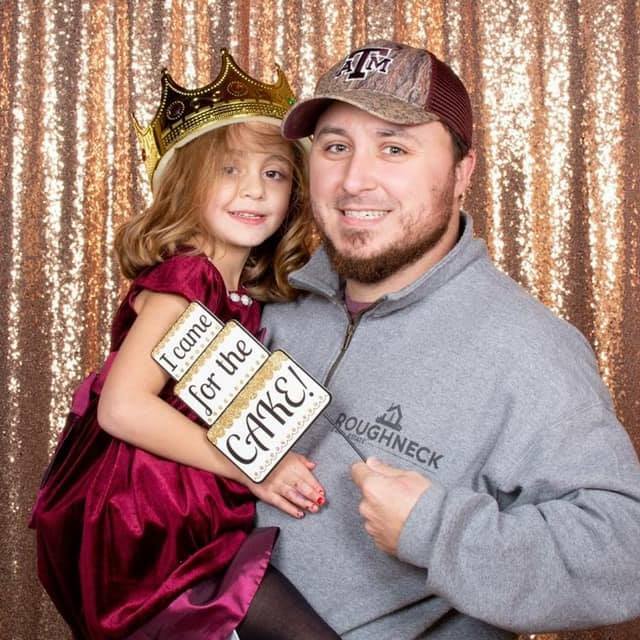 Roughneck 2 Real Estate is a Facebook page that Corey Thompson started in order to talk about his journey from being an “Oilfield Roughneck”, getting laid off, and his journey into real estate. He calls the Facebook page “Edutainement with a purpose”. It is a Facebook page network of all kinds of different real estate investors. Extraco Banks celebrated 115 years and three generations of family management on July 12th, 2017. Founded as a cotton warehousing company, Extraco is the largest and most comprehensive independent financial institution headquartered in central Texas with over $1.2 billion in assets, $150 million in capital and reserves, and over 140,000 customers. Extraco's 19 financial centers are located in Bryan/College Station, Georgetown, Lampasas, Killeen, Harker Heights, Copperas Cove, Waco, Temple, Belton, Lorena, Gatesville, Hamilton, McGregor, and Round Rock. Specialties include Personal Banking, Commercial Banking, Small Business Banking, Personal and Commercial Insurance, Mortgage, Investments, and Trusts. 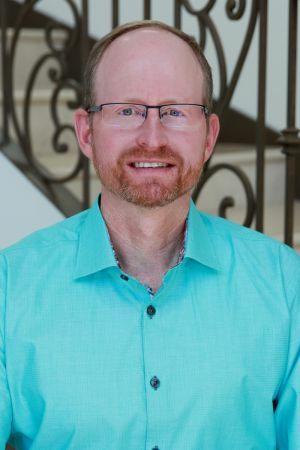 Walter (Walt) Childers, founder of Brazos Valley Solutions, LLC, is educated in the construction industry and holds a license as a Professional Inspector by the Texas Real Estate Commission. 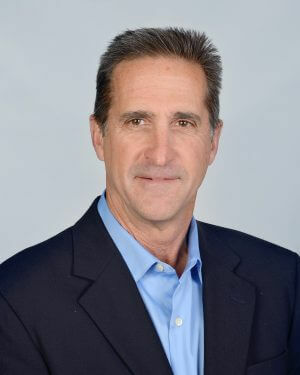 Walt has inspected over 10,600 foundations and has 42 years of general construction experience and knowledge. 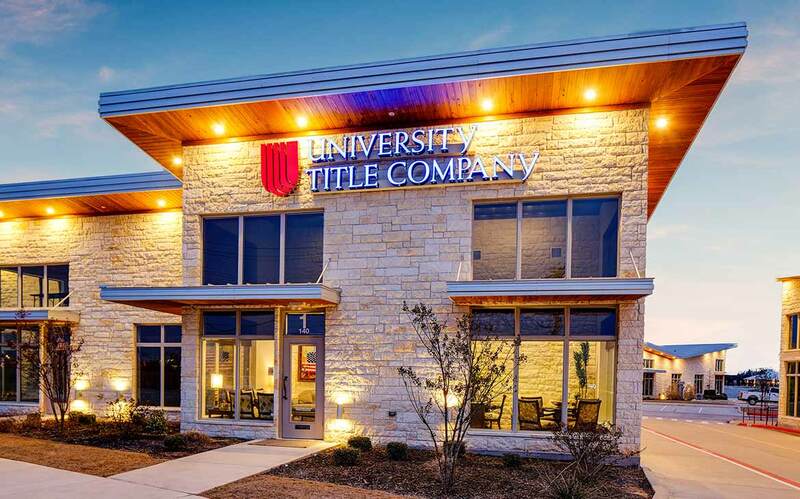 Throughout the years of dedication to provide the best possible service to its customers, University Title today proudly continues to be Brazos County’s largest title insurance provider, with more real estate closings annually than any other firm in the market. When you need an attorney in Bryan, TX, rely on J. Fred Bayliss, P.C.. We offer legal representation for a variety of case types including Estate Planning, Probate Lawyer and much more. We strive to educate our clients and inform them of their options so we can get the results they want. For an attorney in Bryan, TX, Call on J. Fred Bayliss, P.C. TEXAS INVESTOR FINANCING strives to be a leading source of financing for acquisition and renovation loans. We are able to understand and provide creative financing options for opportunistic real estate transactions. Our process enables us to quickly fund loans that make sense. At TEXAS CASH INVESTORS, our values are an integral part of our DNA. We provide the highest level of service to our sellers. We care about quality and pay attention to detail. We share our knowledge. We conduct ourselves with integrity and respect. Our primary goal is to provide sellers of real estate with a hassle free, fast track solution to sell your property. We pay CASH for Bryan - College Station houses and we close fast! TWELVE REALTY is a boutique real estate brokerage based in Bryan-College Station. We offer full brokerage representation for both buyers and sellers alike.We are home to a unique offering for sellers; a FLAT FEE listing commission compared to the traditional percentage based commission. Our Unique FLAT FEE listing is quickly becoming a go-to selling option for sellers seeking to save money while still benefiting from full brokerage representation and the power of the MLS! For buyers we offer Personalized Buyer Representation catered to each and every individual's wants and needs. We strive to help buyers find the home of their dreams! Welcome to Aggieland Houses where our main goal is to provide you with top notch service in finding the perfect rental property. With multiple great properties located close to the Texas A & M campus & other attractions we’re sure you'll find exactly what you’re looking for. When you rent from us, you can be assured of a high-level of professionalism and quick maintenance response. 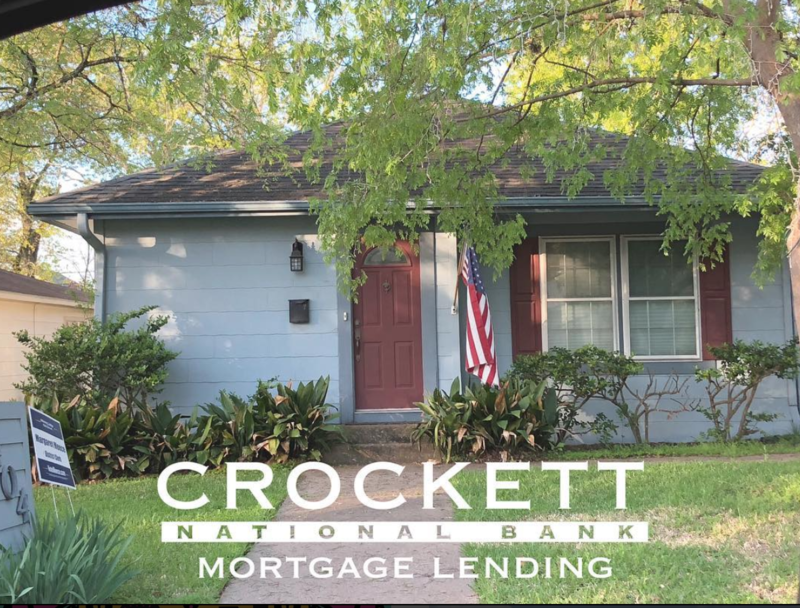 Crockett National Bank is a Texas-owned community bank that believes in being more than just your bank. At Crockett, we build relationships by offering superior service and outstanding financial products. Our success is the satisfaction of our customers. We deliver the same products and services as the big banks, but with a noticeably different focus on first-class customer service and careful attention to the needs of our customers. 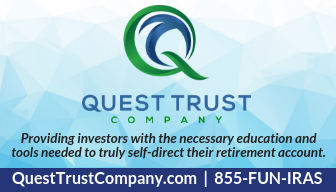 From retail and commercial deposit accounts to ranch and home mortgage lending, we are committed to being a partner and trusted adviser through-out the process and beyond. 3. Do your personal best. What this translates to for Legacy employees, referral partners, and customers is a company that operates with the highest of integrity, respect, and a culture of customer service that is not only expected but required. 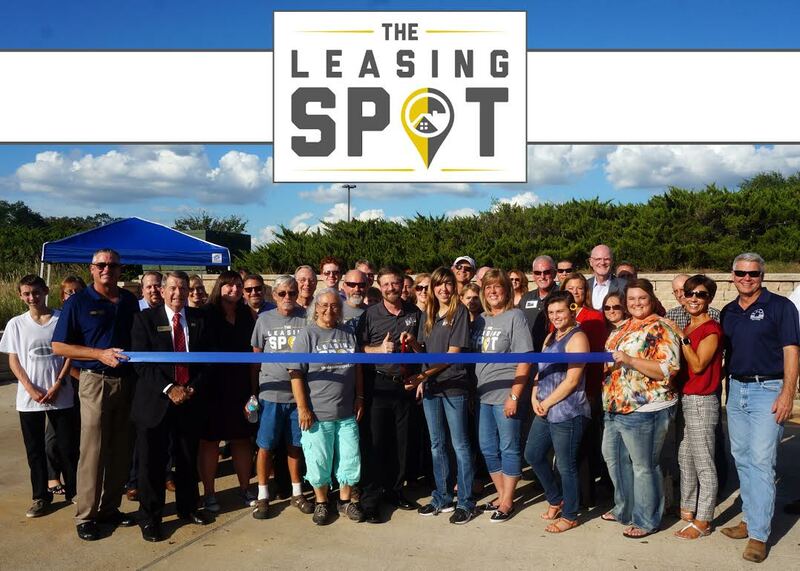 At The Leasing Spot, our 20 years of customer service experience is combined with professional and innovative ways to provide the best service available in Bryan/College Station. Our agents and staff specialize in property management and take pride in bringing owners and tenants together by delivering excellent service and exceptional experience. Let our friendly team handle your real estate needs, whether you are an owner or a tenant, you will find your perfect fit here at the Leasing Spot. 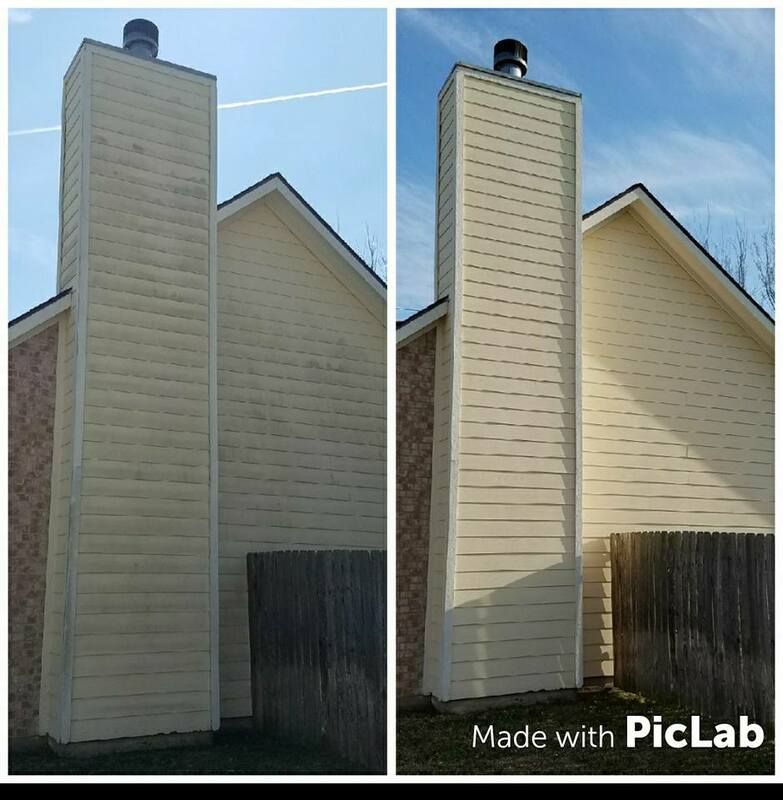 Sully's Power Washing is a fast growing residential and commercial power washing company in the Bryan-College Station area. We have top of the line equipment available to offer multiple types of pressure washing applications, as well as low pressure soft washing. We are fully insured and all work is guaranteed to satisfy! HomeVestors of America is a national network of real estate investors. We buy houses, condos, multitenant buildings, duplexes, townhouses, and occasionally commercial property. 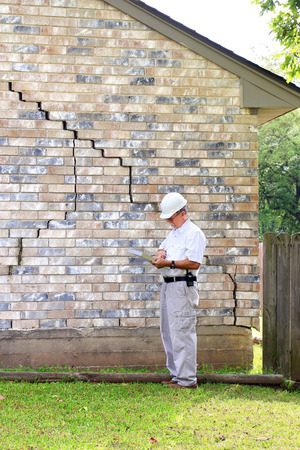 The one thing we typically look for when we buy houses is homeowners who would like to sell their home in “as is” condition quickly for a cash buyout.